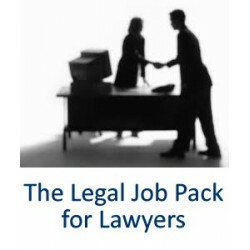 Legal Job Interview Training Pack offering guidance on succeeding in interviews for legal jobs. training and feedback. 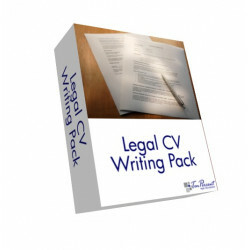 Suitable for Solicitors, ILEX, Paralegals & Law Students. Instant online access and products. Video, eBooks and documentation. Interview Answers for Lawyers, eBook version. Available for immediate download. Complete Interview Guide for Lawyers, Law Students & Graduates, eBook version. Available for immediate download. How to become a Locum Solicitor. A guide by Jonathan Fagan. Guide to deciding which route to take when entering the legal profession - solicitor, barrister or legal executive. Full and frank discussion about the pros and cons of each. Newly Qualified Solicitors Careers Guide eBook. Available for immediate download. Welcome to the Legal Careers Shop from Ten-Percent Legal Recruitment, offering CV, Careers and Interview Guides to Solicitors, Legal Executives, Paralegals, Barristers, Law Students, Law Graduates and anyone entering the Legal Profession. Established for over 14 years.